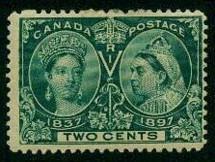 Learn more about certain stamps and the sometime very fascinating story behind some stamp issue. Before joining the Dominion of Canada in 1949, the province of Newfoundland issued its own stamps. Of all the provinces, Newfoundland was by far the most prolific stamp issuer. In total, over 300 different stamps were issued from 1857-1947, including airmail, postage due stamps and postal stationery. A complete collection of Newfoundland stamps easily traces the province’s history and notable events, and can be a valuable educational tool. Several of the most interesting and valuable Canadian stamps are those issued by some of the provinces before joining confederation. 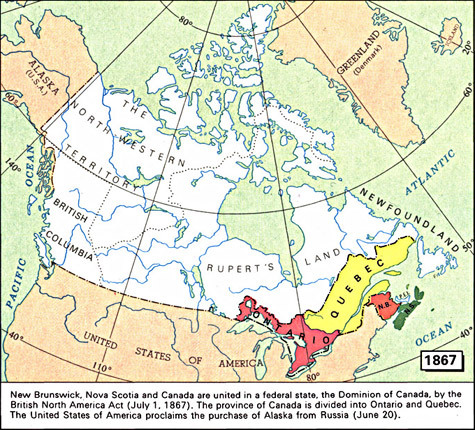 There are five provinces in all which fall into this category: British Columbia, New Brunswick, Nova Scotia, Newfoundland and Prince Edward Island. 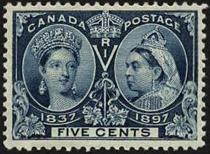 These stamps represent an interesting bit of Canadian history. 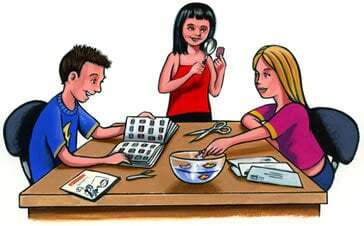 Read moreNew Brunswick stamp stories! The return of colder weather lets us know that it’s back to school time once again. It’s also back to stamps time! Hopefully we have all had a great summer, full of fun activities and memorable experiences. Read moreIt’s that time of year-back to stamps! Protect your stamps with stamp mounts! There are many ways to mount stamps in an album. From the very beginning collectors have resorted to stamp hinges as a practical and inexpensive way to keep their stamps stored in their albums. Hinges, especially our modern ones, are easy to apply and peelable. What then makes collectors turn to stamp mounts instead? Read moreProtect your stamps with stamp mounts! A unique provisional stamp, made in Gaspé ! The Postal service in Canada began under the French regime in 1705 with delivery of mail by courier between Quebec City, Three-Rivers and Montreal. In 1763 it was taken over under the British Crown by Benjamin Franklin and formed part of the North American Postal System. Read moreA unique provisional stamp, made in Gaspé ! 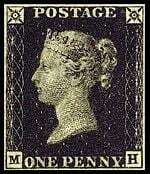 As most stamp collector already know the Penny Black is the world’s first adhesive postage stamp and was issued by the United Kingdom of Great Britain and Ireland on May 1st 1840. Due to its significance this stamps is very popular and following my past article What are the most famous rare and valuable stamps?, I have been receiving a lot of questions about its value. Well let’s try to understand a bit more about this famous stamp and what affects its value. Read moreTop 10 Smelly Stamps! Bhutan Talking stamps. Can be played on a redord player! Some stamps of the world are not taken seriously by some collectors, but they can still be fascinating due to their design and composition. 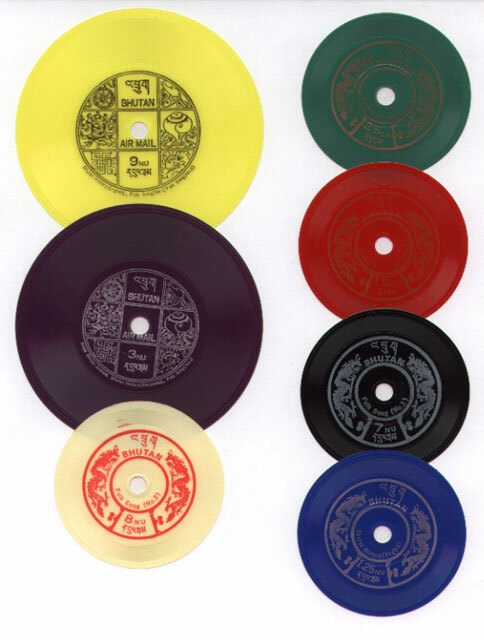 Examples of this are the fascinating stamps of the small nation of Bhutan. Bhutan is a land-locked nation in the Himalayas. Its citizens call it «land of thunder dragon», and visitors have referred to it as the «last Shangri-La», a testament to its natural beauty. 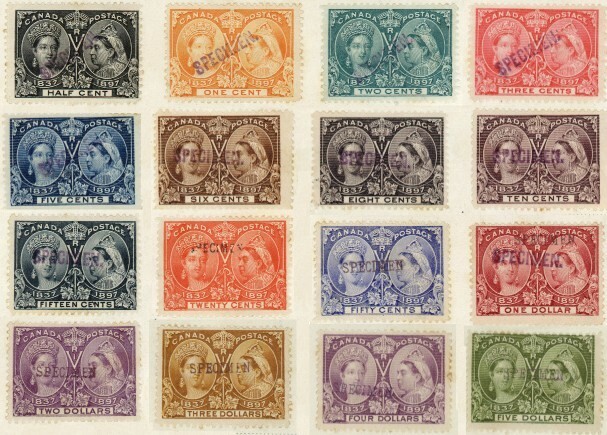 Due to its isolation, it is a country that has struggled to develop and improve its quality of life, and stamps have played a large role in this. Read moreUnusual stamps from Bhutan! Of all the topical themes of philately, it would seem that none is more popular than the Olympics. 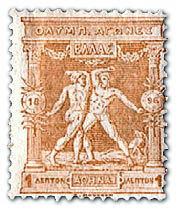 Starting in 1896, with the beginning of the modern Olympic Games in Athens, Greece, Olympic stamps were issued to mark the event. Olympic philately has been so well received through the years that the International Olympic Committee even awards gold, silver, and bronze medals to the countries with the best stamp for a particular Olympics. In 2004, the gold «prix Olympia» was awarded to Portugal, the silver to the Ukraine, and the bronze to Australia.